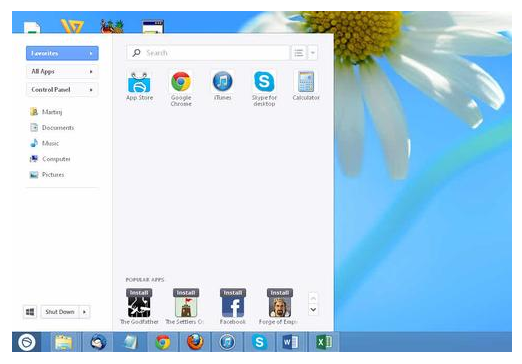 Since the launch of Windows 8.1 RTM version, there was touted hype in the media about the much loved “Start Button and Start Menu”, from the classic Windows 7 style. All the users were all pumped up for the new release and the promises were true when the tech giant rolled out the awesome release of Windows 8.1 which, but the fans were not happy. Why? The Start button is back but the real call, the main gist behind the button, the Start Menu is not here and you don’t get that useful Start menu just like we had in Windows 7. For opening Apps, you have an Apps Search bar and tiles but for other daily routines, where is the option? 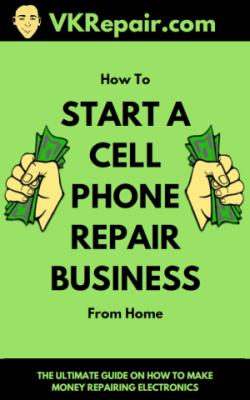 There are many third party solutions for this issue. 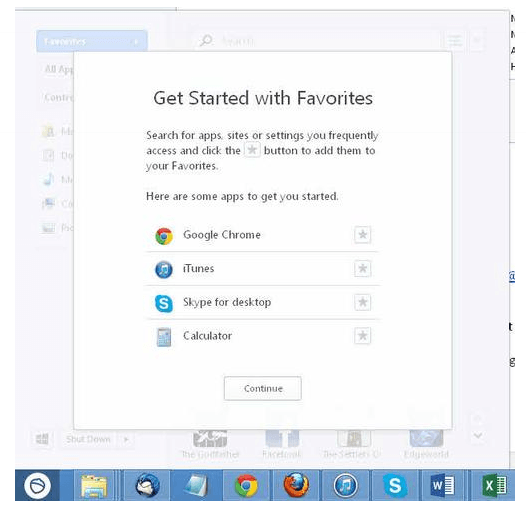 For example, there is a very popular program by StarDock called Start8, which is used around the world for getting the start button in Windows 8 and Start Menu back in Windows 8.1. However, this tool asks for $5 from the pocket, so why not go the free way instead? 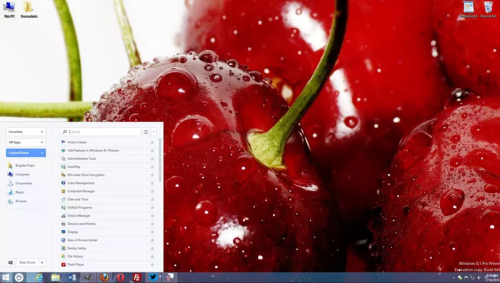 As always, the third party tools come to the rescue and we will tell you a free, easy to use and open source tool which you will be able to get that classic, lovely and useful Start Menu in Windows 8.1 back and make things more crispier. The program is called Pokki. After the successful completion of the installation process, you will see an icon looking like an acorn on the left side of the task bar. 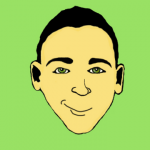 Click it and you will get a pop up of something like this image below. 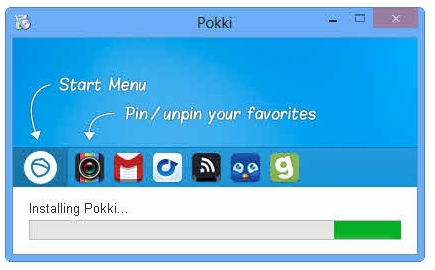 Now Pokki will suggest some Apps and give you the option to choose all the Apps and programs you want in your new customized Start menu. You can easily select the App or program you want to see in the Start menu by clicking the star next to the icon of each App. 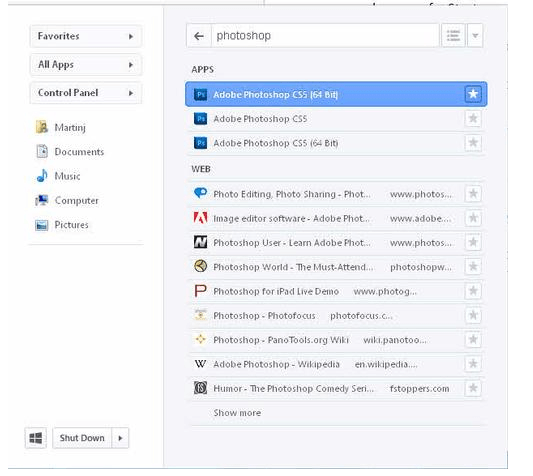 You can also use the Windows 8.1 Search bar to look for any file, folder or program you want to pin to the start menu. That’s it. 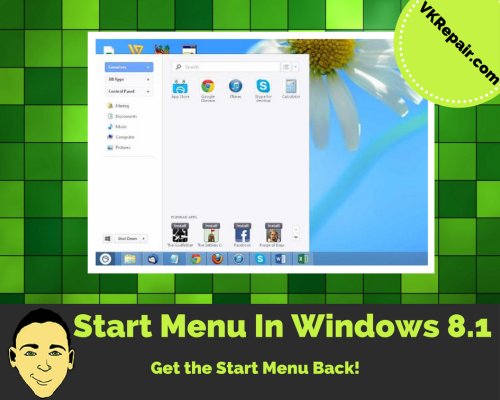 Enjoy the juicy customized and aesthetically pleasing Start Menu. Lets us know in the comments what you think about Pokki!